Note From Matt: LearnToBlog.com has a thriving private Facebook community for members. Recently, one of the members, Jenish, told us of a success story where he was featured on the popular site, ProBlogger. This story peaked the interest of our members, and we asked Jenish to write an article with his story on how he was featured by such a well-known blog. 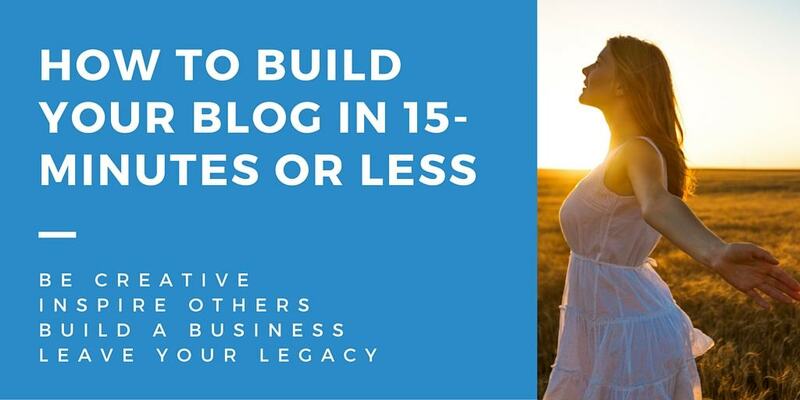 Imagine yourself as a blogging newbie, only blogging for 6 or 7 months, and the first ever guest blog post you write gets published on ProBlogger (one of the largest blog on the subject of blogging). You may be thinking that it’s impossible, but guess what? That’s exactly what happened to me. 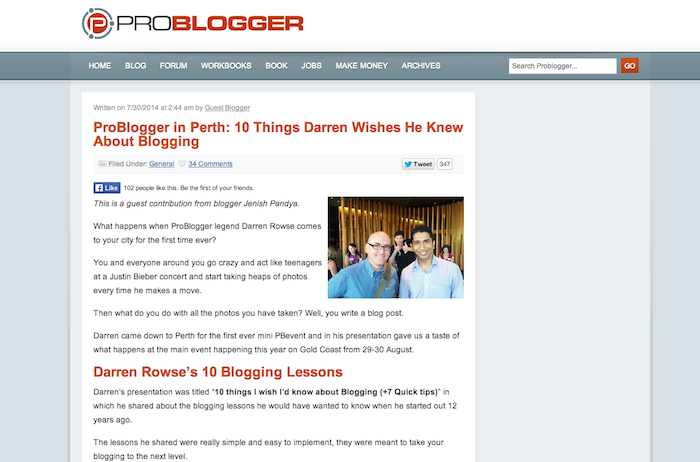 A post that I wrote titled “ProBlogger in Perth: 10 Things Darren Wishes He Knew About Blogging” got published on ProBlogger (PB) and here is the story of how I got featured. Before I tell you the whole story, I would like to remind you that “ProBlogger is not currently accepting any unsolicited submissions at this time”. So please keep that in mind before you get any crazy ideas. It was a sunny Sunday afternoon in Perth on the 23rd of February and the time was around 1:45 pm when I entered the venue where the Perth mini ProBlogger event was being held. This was the first time Darren Rowse had come to Perth and the event had sold out within hours of the tickets going on sale. Upon entering the venue, I spotted a few people chitchatting near the main hall entrance and decided to join them. One of them was Darren himself. We began talking about blogging and his journey around it. I was quite surprised by how down to earth and honest this guy was. My respect for him increased ten fold after meeting him. In the presentation, Darren covered two topics “10 things he wished he knew when he started blogging” and “7 Quick Blogging Tips“. After the presentation, we went for drinks where I continued to build upon my initial conversation with Darren. We both shared a few interesting stories, and I also met quite a few other business owners. Darren was a celebrity in my mind and in the “I can’t believe it’s him” excitement, throughout his presentation, I was taking photos of him with his slides. The photos were meant as simple “memory joggers” for my personal use. On the way back home, a brilliant idea hit me. I could convert these photos into a blog post! This would not only help me, but it would also provide an inside look for those who weren’t able to attend the event. Once back home, I was so excited that I started putting the blog post together. I quickly realized that it was going to be a very long post if both topics were put together. Then another genius idea struck me. Why not publish one of the posts on ProBlogger and the other on my own blog? After another 4-5 hours, and not getting to bed until around 2 am, I had finished a draft of the post that I was going to publish on my blog. On the 24th, after returning from work, I reviewed and tidied up my post and hit the publish button. Cheers for coming down to Perth and sharing some awesome tips. I know you have stopped taking guest bloggers but was wondering if you would accept me publishing a slightly different post than normal about the main presentation you did at the Perth Mini PBevent. I have published the 7 tips you talked about at http://jenishpandya.com/darren-rowse-7-quick-blogging-tips/ and would like to do a similar one about the “10 things he wished he knew about blogging” on ProBlogger but with more detail and linking to all the old PB posts that talk about each specific thing. What do you say Darren? The rapport I had built with him in person. The uniqueness of my content. The example of what it would turn out to be. After waiting for three days for a reply, I thought that’s it, no one is going to reply to me, I’m not at high enough standards to get published on ProBlogger. Silly me! I jumped up and down a few times and probably would have shouted like crazy if there weren’t people staring at me already. I was super stoked to receive such a reply, I just couldn’t believe it. They liked it, and they wanted to feature it on ProBlogger. I read the email another four or five times to make sure that I wasn’t dreaming. 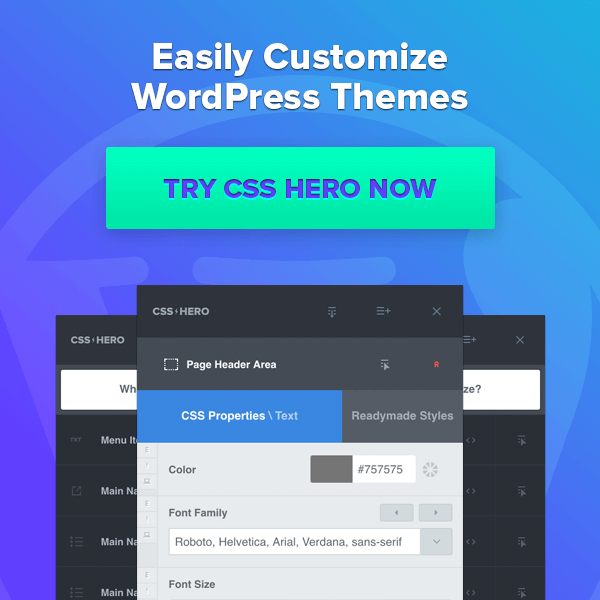 After realizing that I was really invited to guest post on ProBlogger, it hit me; I had a lot of work in front of me and I wanted this to be something that would stand out and provide incredible value to the readers. I did not want to disappoint Darren or the editor in thinking that they made the wrong decision. The other important thing was that I had never written a guest post before. So think of that for a second. A guy who has never published a guest post has to write for one of the leading blogs on the topic of blogging. I was nervous and happy at the exact same moment. It was a weird feeling but in a good way. It took me roughly three days (a long weekend) to get the post ready. First day: I researched how to write guest posts (lol), wrote a draft, added all the images, formatted it and made it look pretty. Second day: I spent time researching ProBlogger for all of the articles that were related to this post and then did a bit more editing and reviewing. Third day: I called in a favor from a friend to review the post and advise me on any mistakes. Then I reviewed it once more. After waiting a few days and receiving no reply, I was concerned that they hated the post and that it was so bad that they wouldn’t even spend the time to reply back. You know that feeling that you get after deciding to do something and then once complete everything starts going pear-shaped, and you start asking yourself “Why did you even bother?”. That is exactly what I was going through. But I pushed through that feeling and decided to continue following up. I knew the whole ProBlogger team was busy with the launch of their membership site so I didn’t want to be too pushy about my post. I followed up every other week through email. I didn’t hear anything back the entire month of March. Imagine that… Here I was, I had spent three days meticulously crafting this post and I had no idea what was going to happen with it. The uncertainty is tougher than rejection. Finally, in the first week of April, I saw the light at the end of the tunnel. I received a reply from the editor. We went back and forth a few times due to some technical issues with the viewing of my draft but, after everything was sorted, I was told to wait for it to get published. Their calendar was quite full and my post would need to be slotted in somewhere. Everyday, I waited eagerly for the post to be publish with no such luck. After May, I just stopped worrying about it and patiently waited. Lesson learned from the Scare I had received in March. After a long wait of almost three months, without any knowledge of when the post would go live, it finally popped up at the end of July. Anyone who has gone to an offline event and networked properly can guarantee you that it is one of the best ways to grow your business. In my case, if I had missed that event, I would have never been published on ProBlogger and I would have never written this blog post. You never know what opportunities might come up. One of the most important reasons that I think my post was published was that it was unique. The post was nothing like previous posts published on ProBlogger and it also borrowed some credibility from Darren himself. The other part that was unique was that I had added my own takeaway on each point. It was not just a recap of what happened at the event, it was from the angle of how I saw it. ProBlogger readers found that really useful. Since I had a similar post already published on my blog, the editor could see my writing style along with an idea of what my guest post would be. This helped me overcome the typical guest post barriers of whether “I am good enough or not” in the eyes of an editor. So make sure when you are approaching people that you send them your samples along with your email. Popular blog editors are busy people. 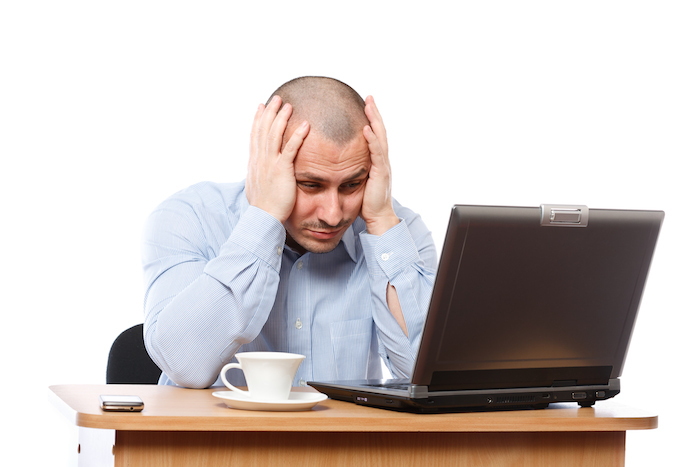 It is possible that your guest post might get missed due to their workload. It is your responsibility to remind them about it. Following up is key! This would be my biggest lesson learned through this whole process. Things never happen the way we want or at the time we want them to. It took roughly four months to get the post published but, once it got published, it was all worth it. Never give up and be patient. Get those guest posts cranking and you never know what opportunities will pop up. Just keep in mind “Even if all the doors are closed, there is a chance that a window is still open – Jenish Pandya“.